The Level has existed in this spot for many years but recently it has been completely refurbished by Freestyle who have built a 1,400m sq. polished concrete skatepark where all of the old wooden ramps used to be. 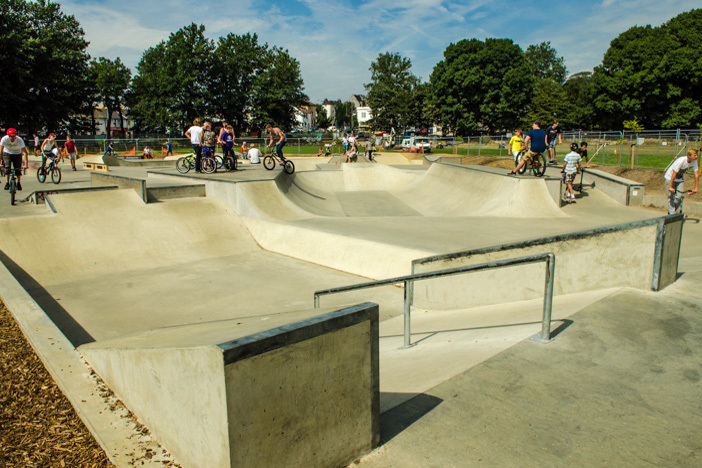 Opened in June 2013 it is now the centre of the skate scene in Brighton and for good reason. 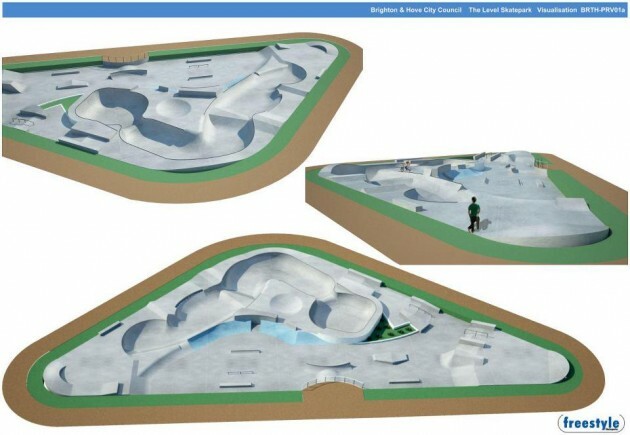 The skatepark itself sits on a triangular site and has both a plaza style street section and transition area. 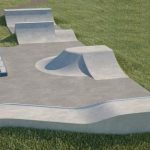 The street section holds everything that a street skater could possibly need and features banks, hips, stair sets, rails, kickers, flat and curved ledges, a pyramid, a pole jam and some pretty unique contours that you will struggle to find anywhere else. 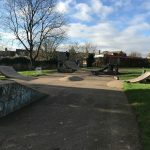 This park has been a huge success since the rebuild and the street section is well laid out with a lot of space, you could spend endless hours here learning and mastering the lines but at the same time it is a great place to learn the basics as none of the obstacles are too challenging. Again with the bowl section there is a huge amount of flexibility on the lines that you can ride and whether its street or bowls your into The Level will keep you coming back for more. Brighton train station: Exit the station onto Terminus Road and head north and on your right will be a road called Howard Place, follow this road until the end. Once you reach New England Road turn right and follow this road until the main juntion where it turns into Viaduct Road. Follow Viaduct Road until you reach Ditchling Road and turn right, once here follow the road down until you see The Level. 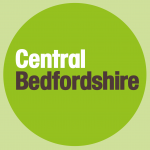 Open Market bus stop: Exit the bus onto Ditchling Road and The Level should be in sight. 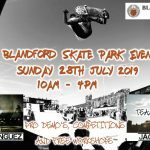 There is not a skate shop onsite however it is 30 second walk from The Level on the border of the park.